First of all, I have to say that if you buy the Bryston BHA-1 Balanced Headphone Amp from AV Designs now, you will be the proud owner of a “limited edition” component – only 48 of them exist in the world. This is simply because Bryston had made 48 BHA-1s before someone realised it could be converted into a preamp. So it was back to the drawing board and after some frantic e-mails to suppliers the preamp section was added from No 49 onward. What I am reviewing is a “limited edition” BHA-1 which is a headphone amp only. 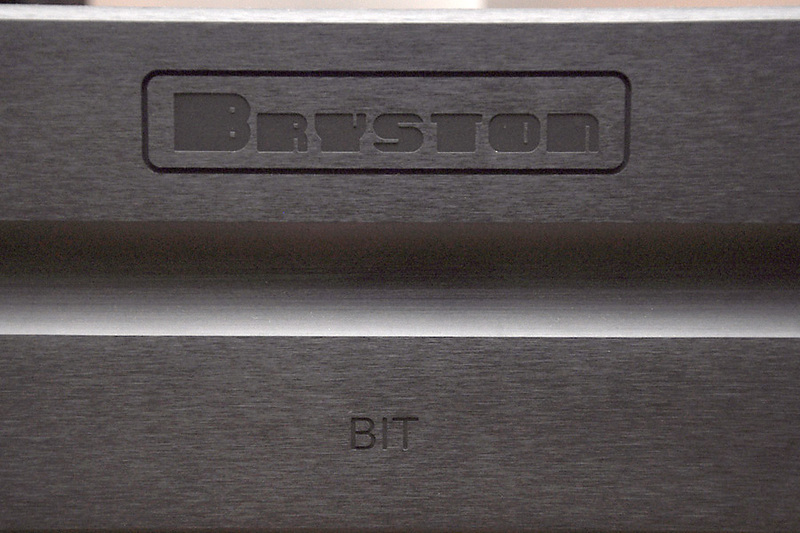 Like other Bryston components, it is a no-nonsense functional design that comes in black or silver and is meant to be matched with the Bryston power amps with 17 or 19-inch faceplates. Though it is quite slim, it is rather heavy and runs surprisingly hot. Its circuitry is balanced dual mono and uses six fully discrete Class A Bryston op amps. On the front panel is a switch offering 14dB or 20dB gain. It features balanced and single-ended inputs and a 3.5mm stereo mini jack for an MP3 player source. 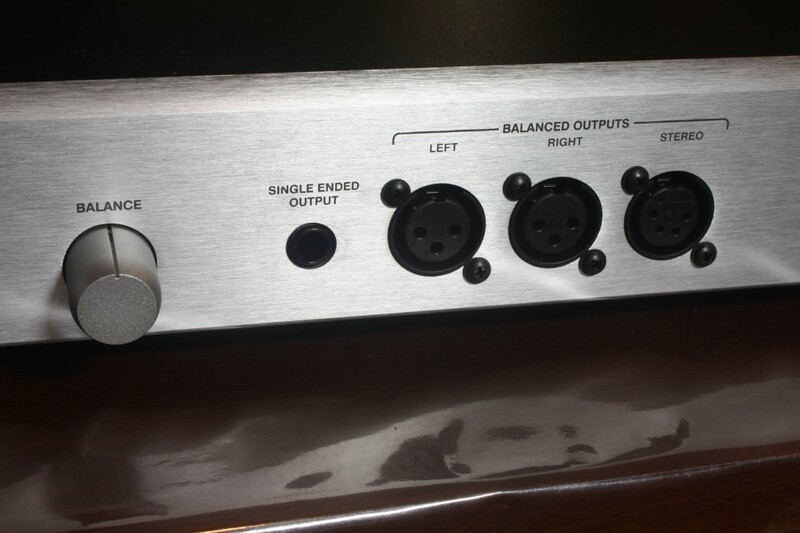 Its outputs are Balanced XLR (4 pin stereo), Balanced XLR pair (3 pin left/right), and ¼” headphone jack. 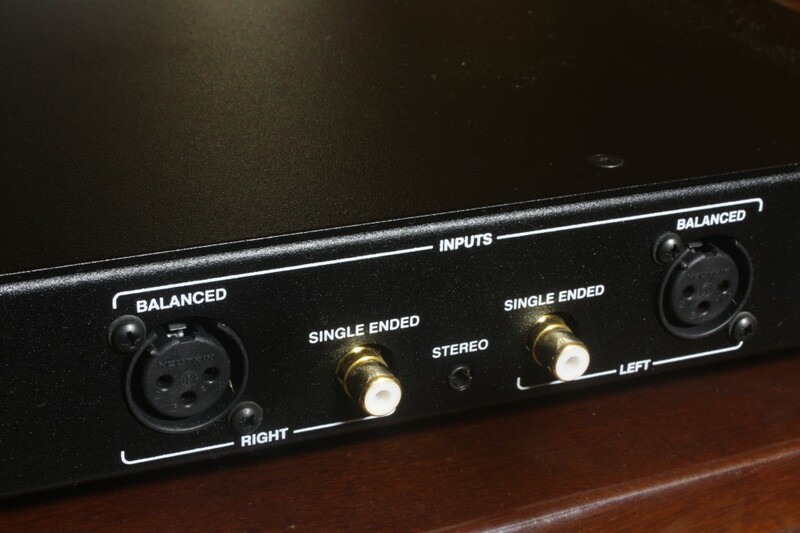 The preamp version has only balanced outputs to link to the power amp. What is interesting is its power output – maximum 6 Watts per channel into 32 Ohms (at 1% THD) and rated at 500 milliwatts per channel into 32 Ohms. In theory, it should be able to drive speakers with efficiency of, say, 100dB and above. As a headphone amp, it can drive several headphones at the same time. I can think of only one other headphone amp that has almost the same amount of juice – the CEC HD53N which has two amps – one for the headphones which offers power output of 4.7 W per channel at 32 Ohms through the balanced drive, and another for speakers which offer 18W per channel at 4 Ohms. 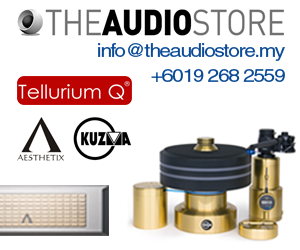 Reports from users state that Stax and even the infamous AKG K1000 headphones pose no problems to the Bryston. If you want to upgrade, you can use an external power source – the MPS-2 Power Supply. AV Designs lent me their Grado PS1000 headphones which I used along with the resident Sennheiser HD600. When I was at CMY in Damansara Utama to attend a demo by Franck Tchang recently, I took home the best headphones in their showroom – the Goldring DR150. However, most of the listening was with either the Grado or the Sennheiser. Using a Roksan Caspian CD player as transport and a QED Toslink cable to the Wyred 4 Sound DAC2, I listened to the Bryston BHA-1 headphone amp via Oyaide QAC-212R XLR interconnects and Alphacore Micropurl Silver RCA interconnects. The balanced and single-ended outputs. The single-ended and balanced inputs. The model with the preamp has only balanced outputs. First of all, the balanced inputs sounded louder. So I made adjustments to the volume knob to compensate for this. I spent much time listening with the lower gain (14dB) setting. It can be discerned that the balanced input sounds better in terms of clarity and especially of separation. However, the better clarity also pushed into the spotlight sibilance. The sibilance is in the recording – that’s for sure – but with the single-ended inputs, it was not so evident as the sound quality was not as crystal clear as with the balanced inputs. Take note that it is not a case of the balanced inputs adding sibilance to the sound; it’s just the extra clarity revealing more of the sibilance that is already in the recording. 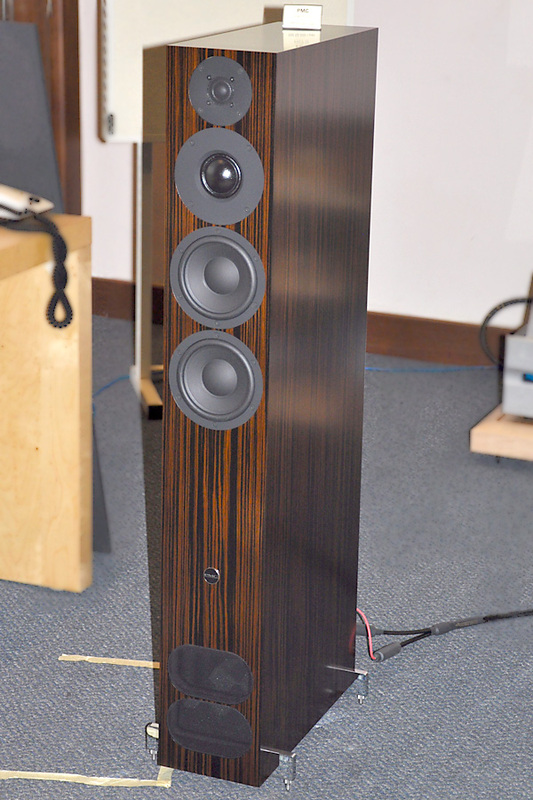 Overall, the quality of sound from the Bryston was grainless and there was no hardening of sound on crescendos. After much switching between high and low gain, I came to the conclusion that I preferred the low-gain setting. The high-gain setting is initially impressive simply because everything sounds louder, but upon closer examination you will realise that the louder bass and drums drown out the rest of the music. 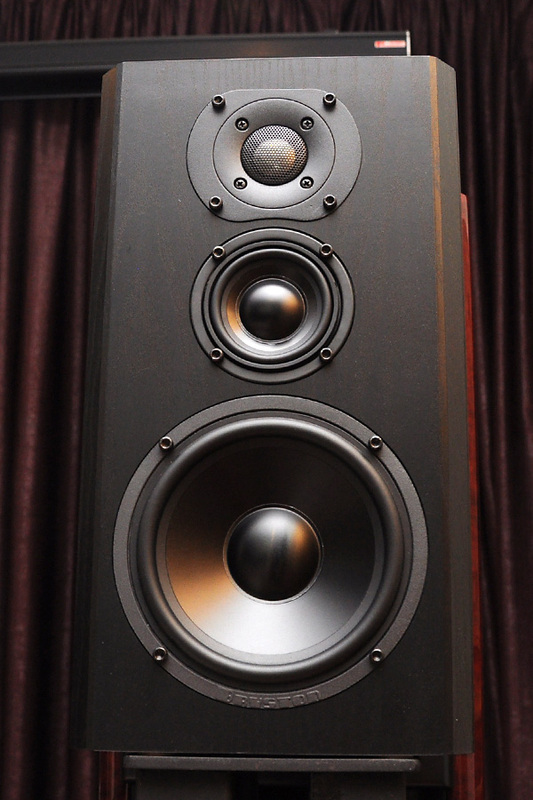 The lower-gain setting allows the micro-dynamics to be heard and the dynamic shades are better. If the music is too soft, just turn up the volume. The headphone amp has a very low noise floor and you don”t have to worry about noise or distortion. In all the listening sessions, I never had to turn the volume knob beyond 11 o”clock. This was the most challenging part of the review. I bought the Melos SHA-1 headphone amp/preamp some time ago as the now-defunct company made some of the best headphone amps around and the preamp part was also commendable. The Melos SHA-1 is tubed and uses two Jan Philips 6922 valves. My unit also has an upgraded fuse – the HiFi Tuning Supreme. This comparison was interesting as it revealed the best attributes of tubes and solid-state. Using both the Grado and Sennheiser, I spent quite some time plugging and unplugging the interconnects to the two components and to level the playing field, I used only the Alphacore Micropurl Silver RCA interconnects. 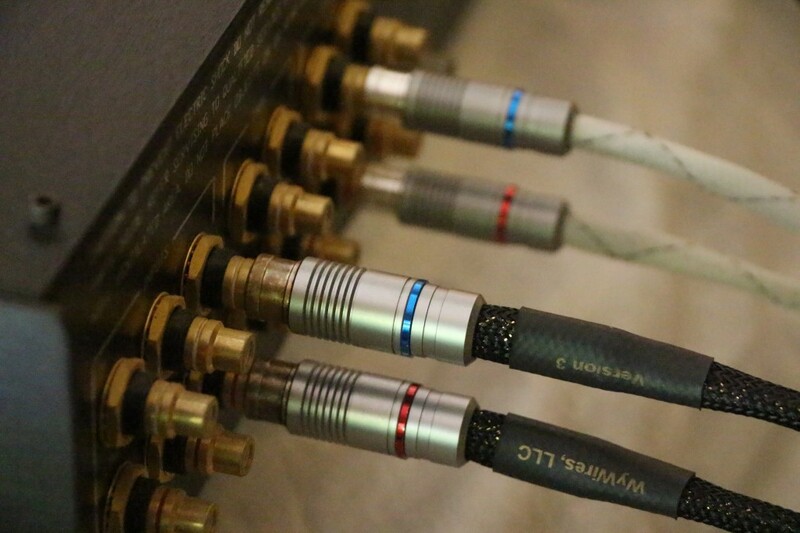 The Bryston BHA-1 was so accurate and neutral that it revealed the differences in sound between copper and silver interconnects. With the Alphacore Micropurl Silver, the Melos sounded lush, warm, rich and timbrally accurate. The bass was quite good for a tube component – it was not flabby or uncontrolled. I preferred female voices rendered by the Melos. Acoustic instruments also sounded a tad richer with the tubes. Using the silver interconnects, the Bryston lost much of the richness and lushness and sounded comparatively leaner. However clarity and separation of instruments were better, but the most noticeable improvement was in the bass which became tighter and more authoritative. Thus the music gained more rhythm and pace and I was soon nodding my head to the beat. Rock songs sounded better with the Bryston. I thought the Bryston had behaved like a typical solid-state component and was missing the lushness and rich harmonics of the tubed Melos till suddenly it dawned on me that I had merely confirmed what other audiophiles have noticed before – silver cables work well with tubes while copper is better with solid-state. So I rummaged around and found a pair of DH Labs AirMatrix interconnects with Eichmann plugs. With these copper interconnects, the sound seemed as if it had been “tubesised” and there were improvements in richness and fullness while suffering a slight loss in clarity compared with the silver cables. If you do buy the Bryston, my advice is to use a pair of good copper interconnects. I could not resist writing this section even though this is a review of the Bryston headphone amp. Both the Grado PS1000 and the Sennheiser HD600 sounded very good with the Bryston BHA-1, but the Grado was way ahead in terms of sound quality. It had a much larger soundstage (the Sennheiser sounded more “intimate” as if the concert hall was a club), the separation of instruments and voices was better and the bass was more defined and detailed and went lower. But – of course – the Grado costs three or four times more. Listening to music with the Grado PS1000 and the Bryston BHA-1 (using copper interconnects) proved to be remarkably memorable. Now I cannot wait to test the model with the preamp section.